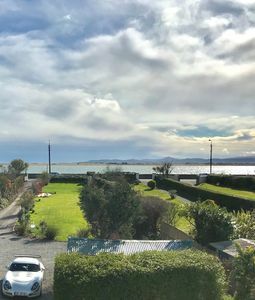 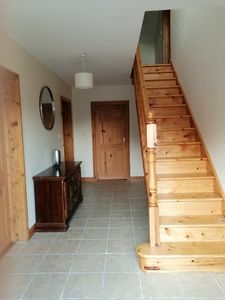 Comfortable Chalet for rent near Spiddal in Connemara Galway. 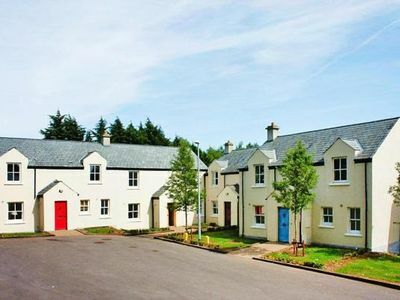 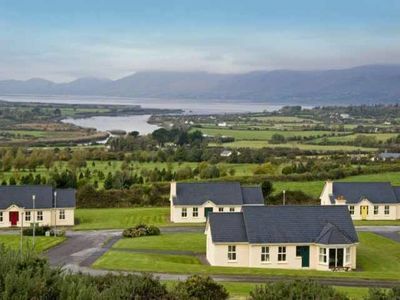 Situated a convenient distance from Galway City but the area remains unspoilt, and beautiful. 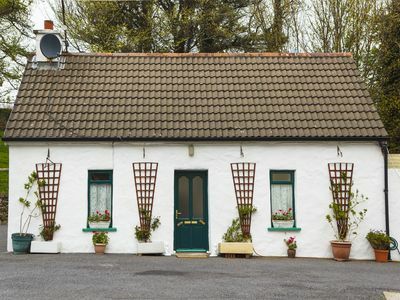 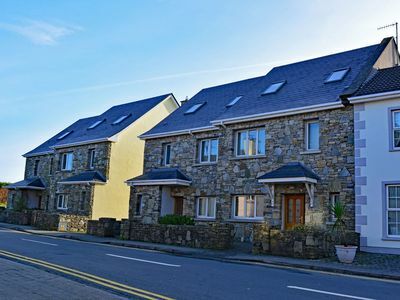 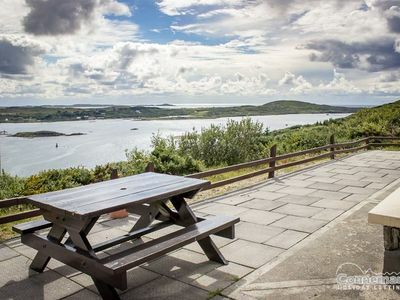 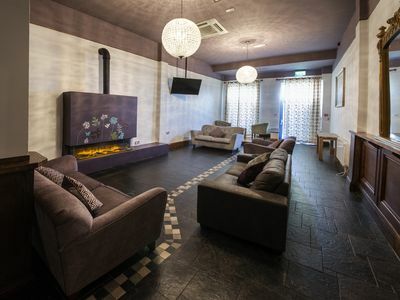 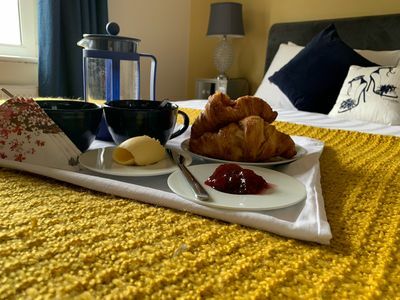 This all-inclusive comfortable residence is situated just a few minutes walk from glorious unspoilt beaches of Connemara on the Wild Atlantic Way and a short drive from Galway City. 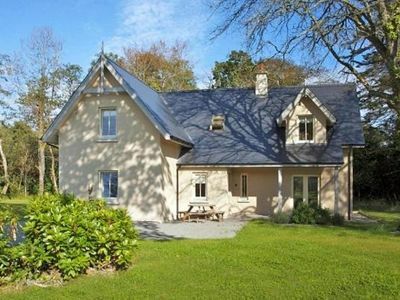 The Chalet is in a safe location (Google Maps : Loughaunbeg) just off the main road with its own entrance and parking area. 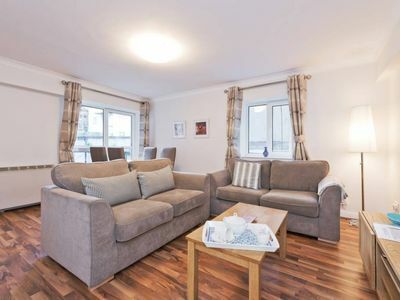 It comprises of two bedrooms -one double and one with two single beds. 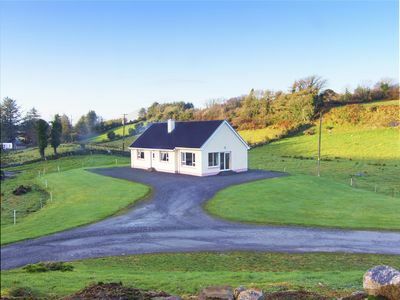 One bathroom with a Mira electric shower, living room with TV, games etc. 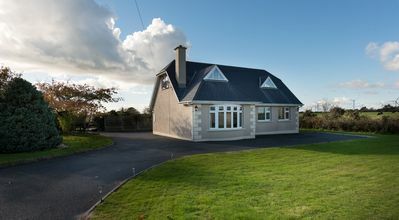 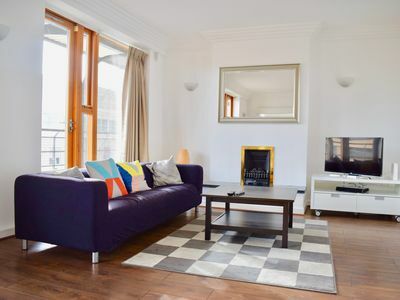 Kitchen/dining room is fully equipped including microwave oven, fridge/freezer. 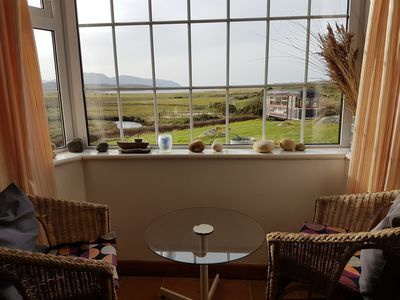 Lovely garden area with sitting and reading room. 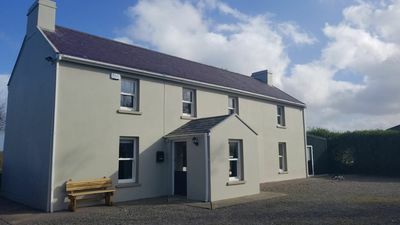 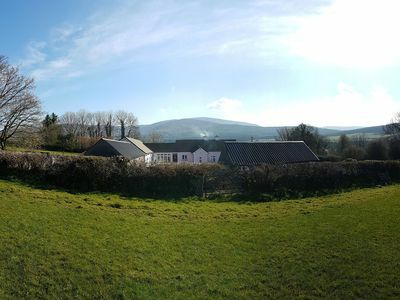 The Chalet is in an ideal location on the Wild Atlantic Way- just 5 minutes by car from Spiddal village and 2 minutes from Inverin village, less than 5 minutes walk to nearest pub and only 20 minutes drive to Galway City. 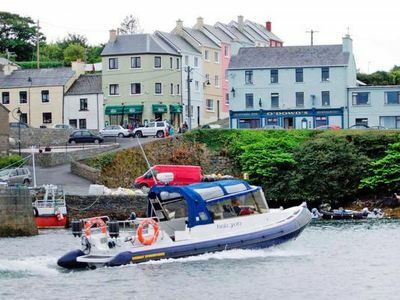 Connemara airport and ferry to Aran Islands is just minutes away. 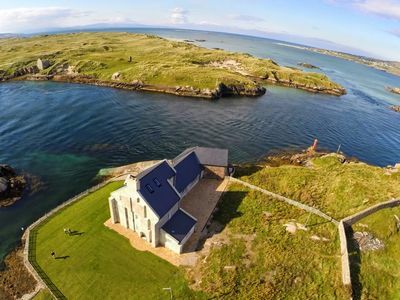 Enjoy exploring the wild west with sea fishing, hiking, swimming etc. 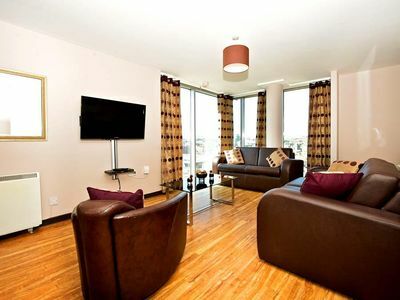 Electricity, WIFI, select bedlinen and towels included in price. 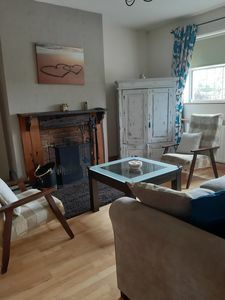 No extra costs for cleaning etc.